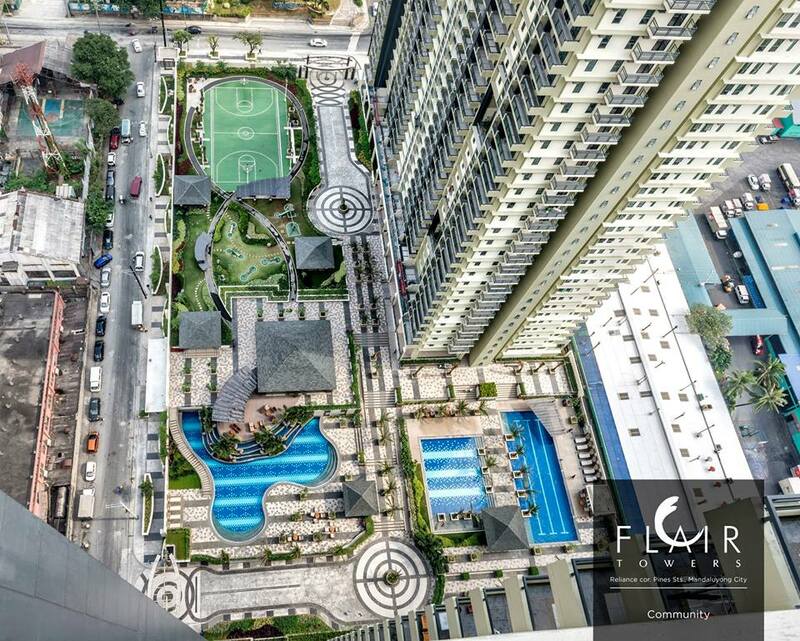 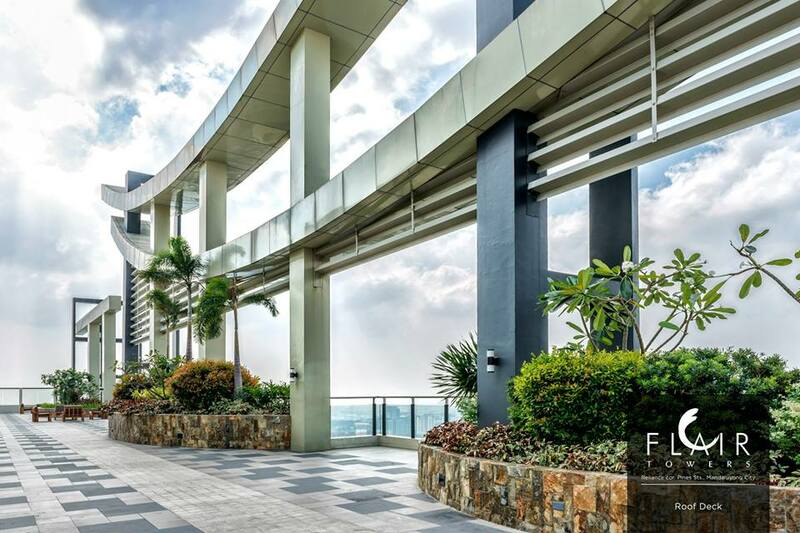 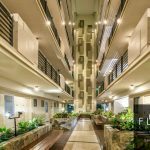 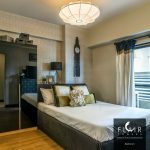 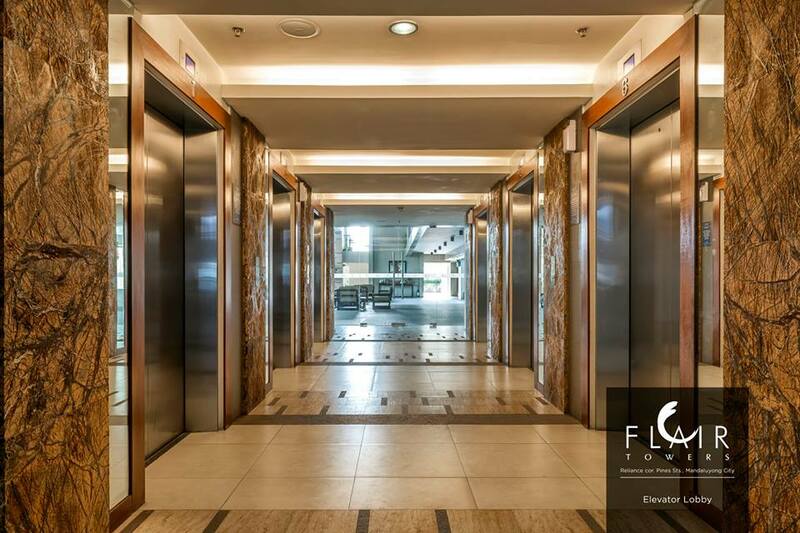 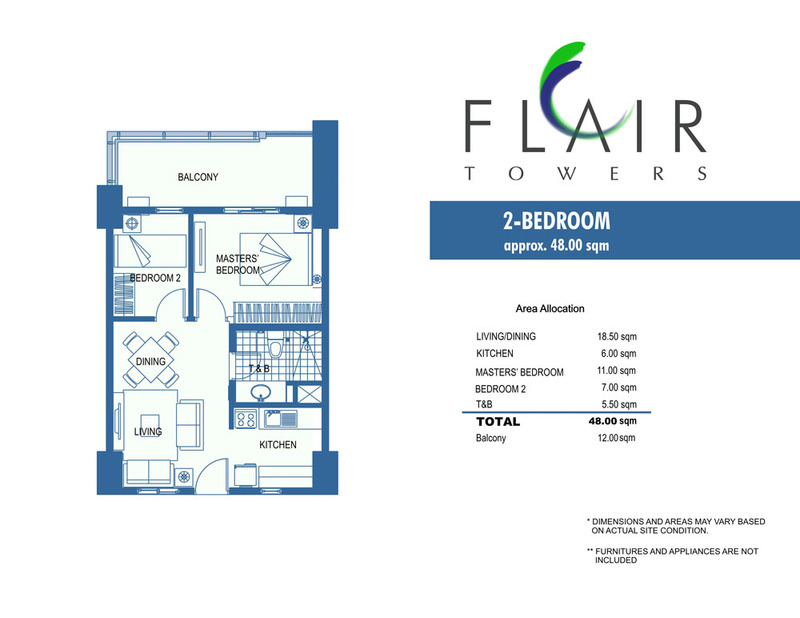 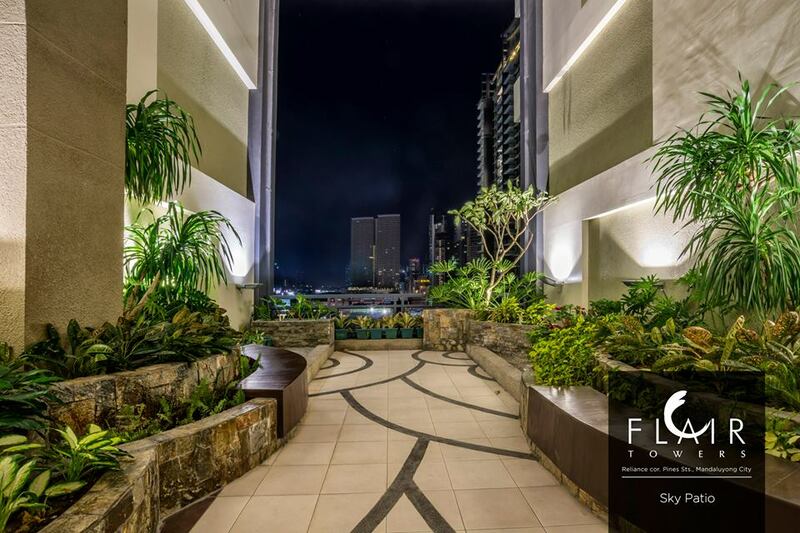 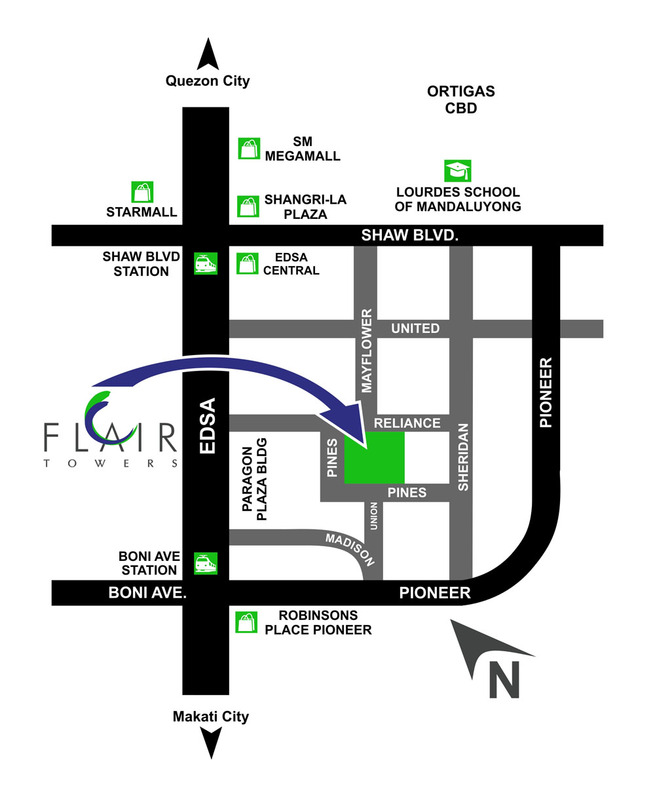 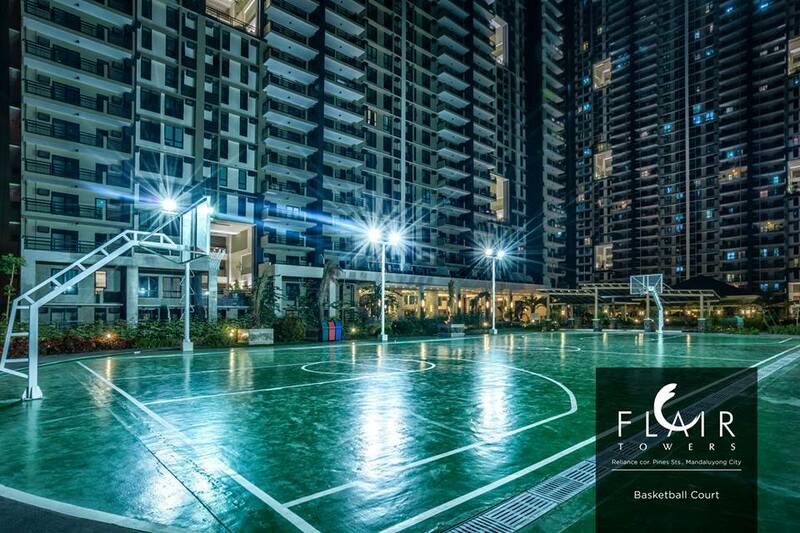 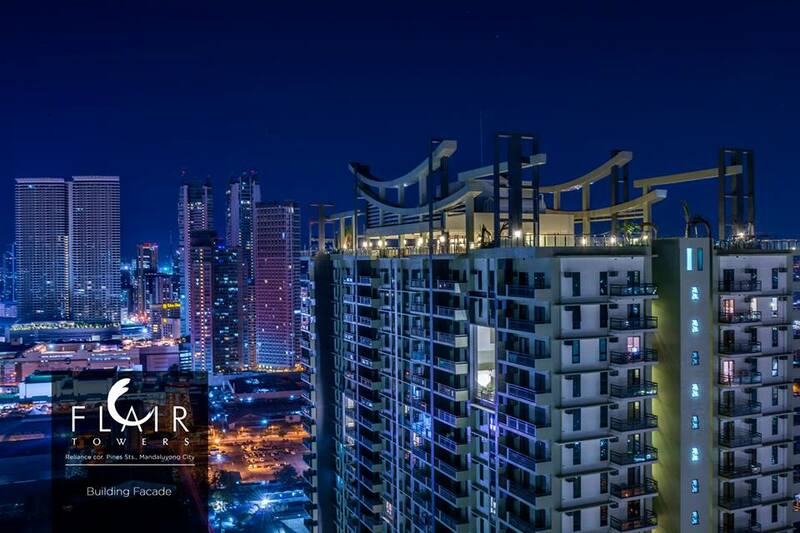 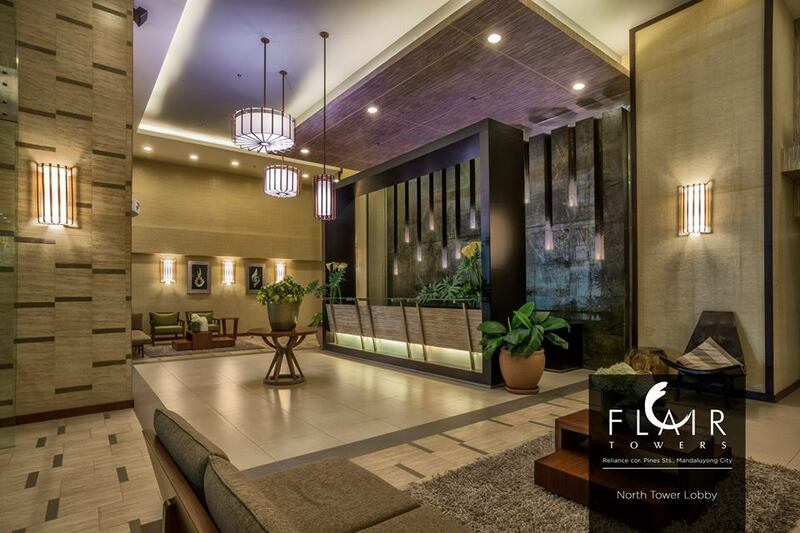 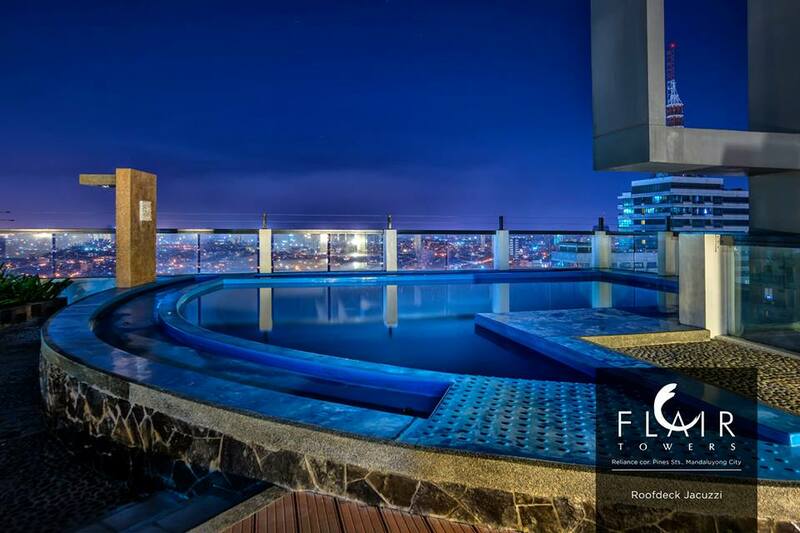 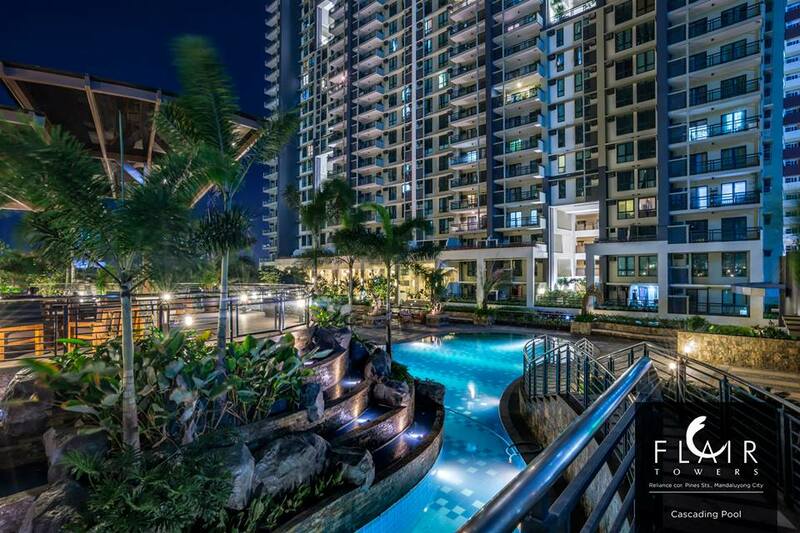 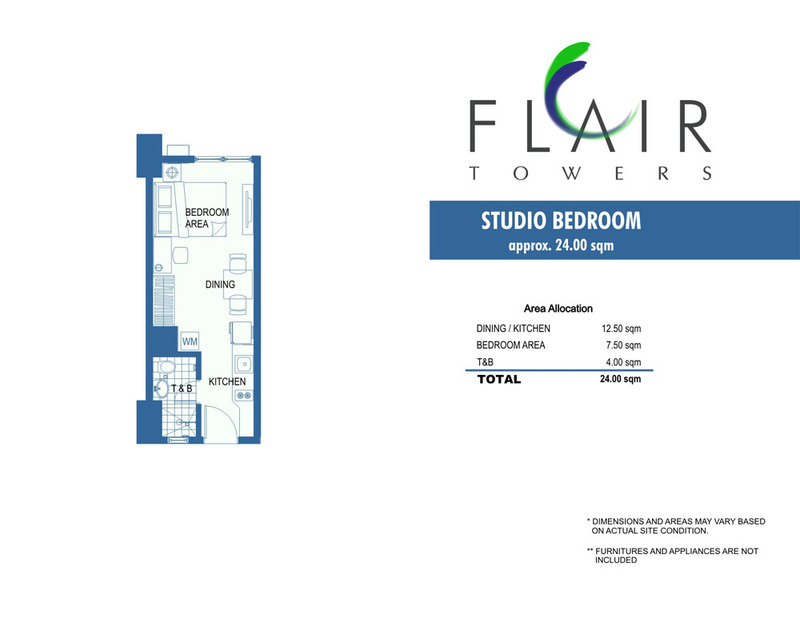 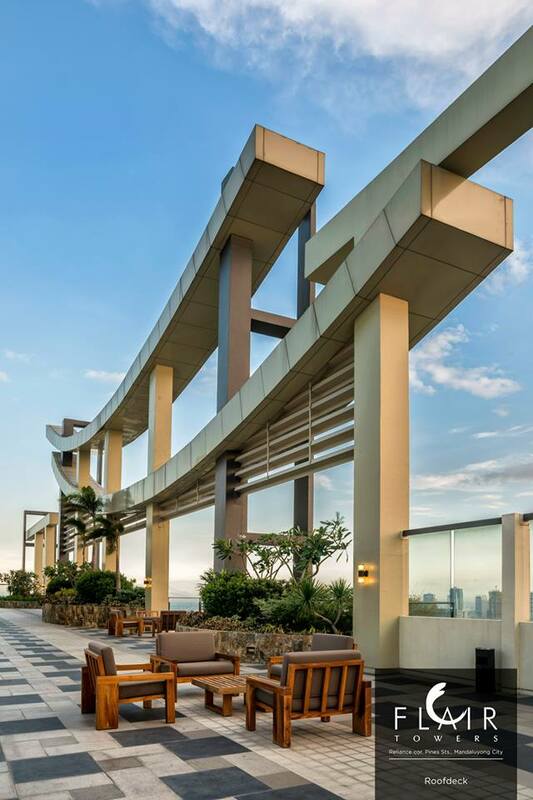 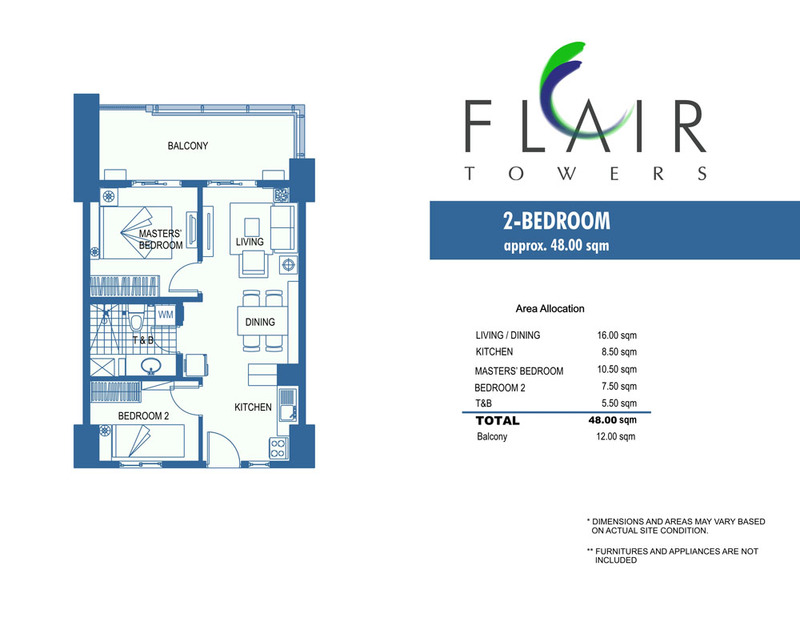 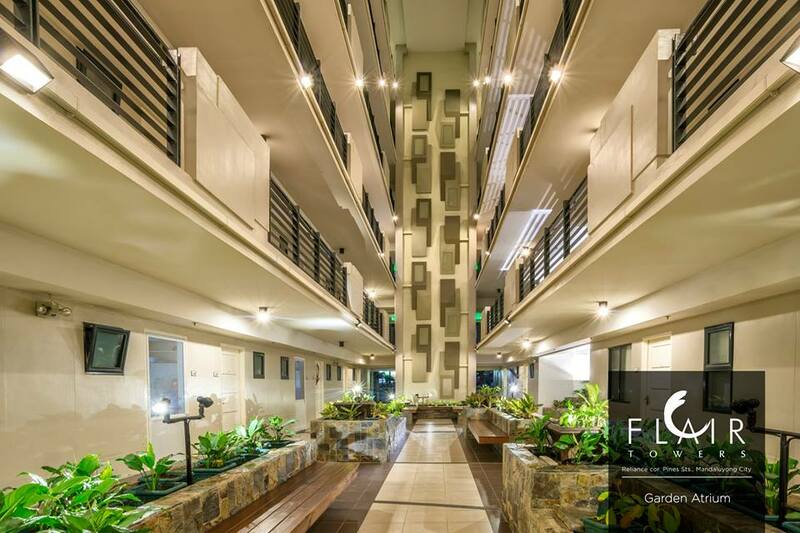 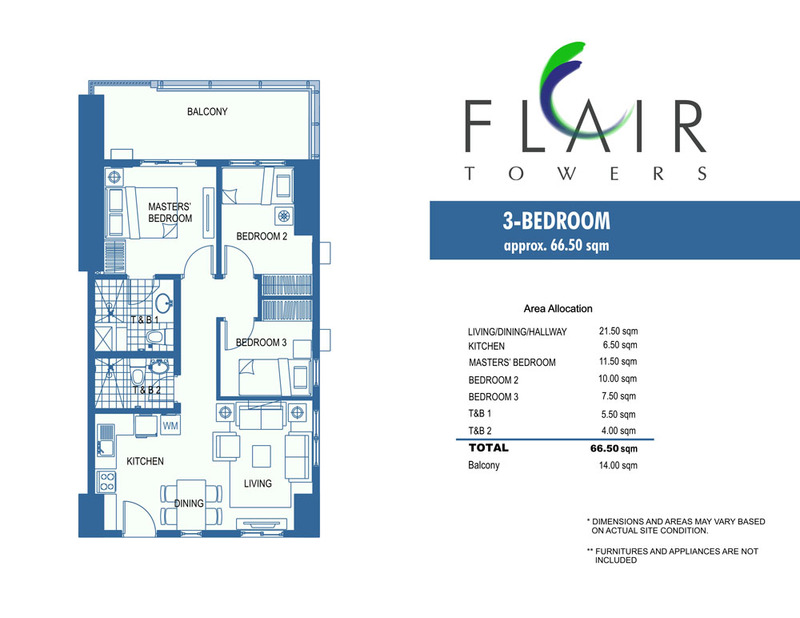 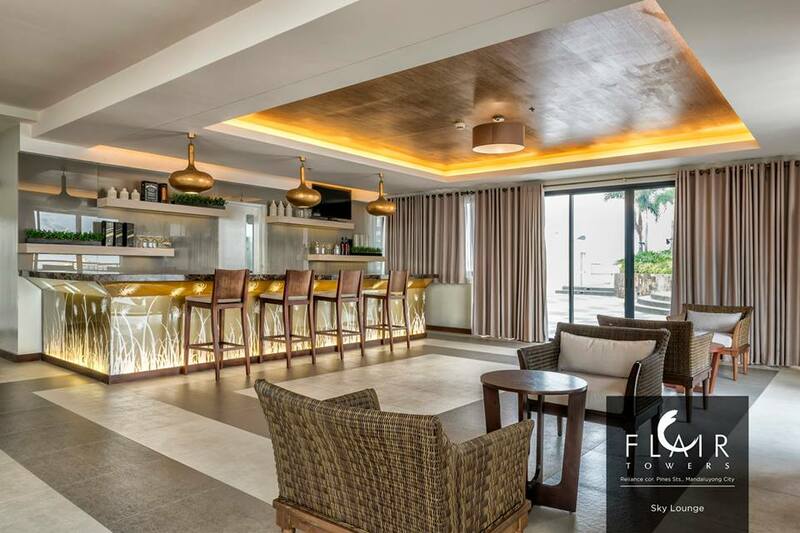 Find the perfect combination of homey comfort and modern in-city living in Flair Towers. 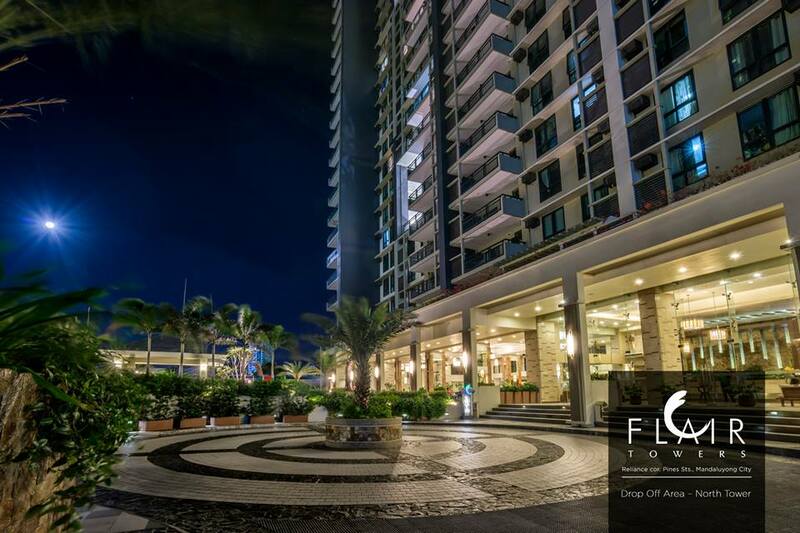 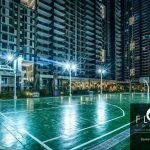 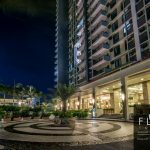 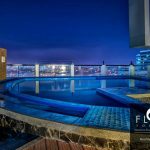 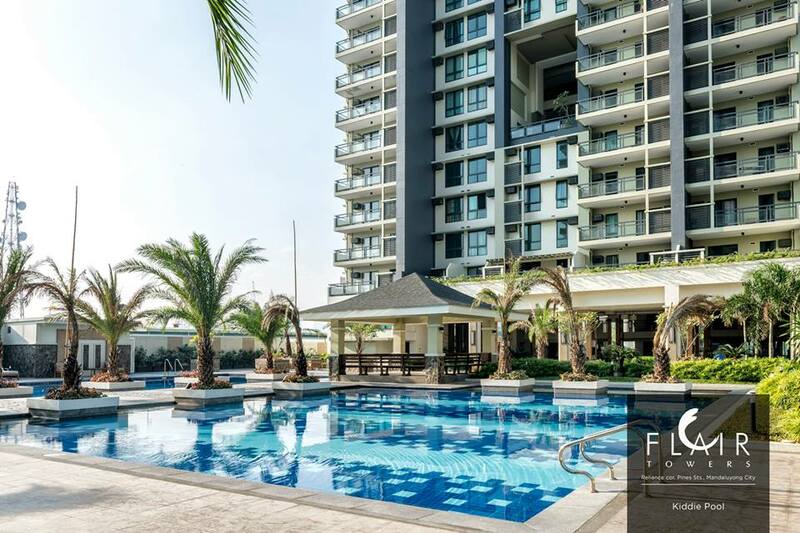 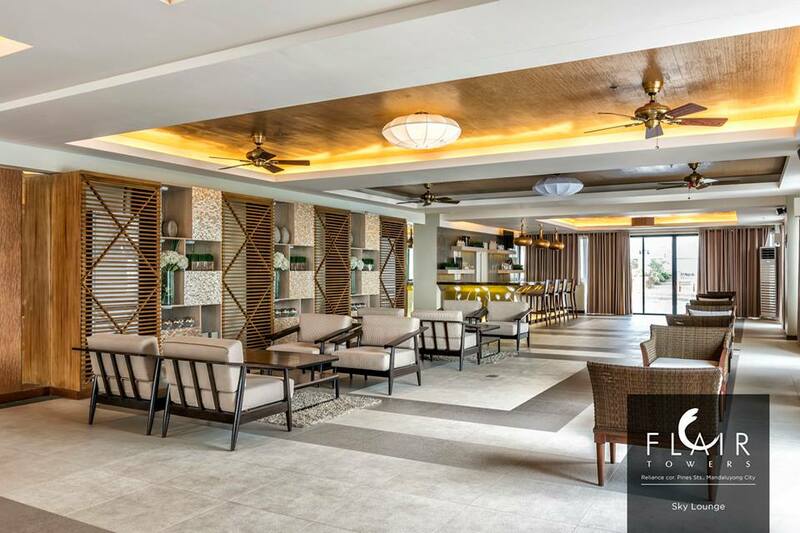 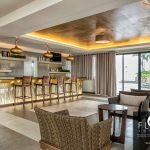 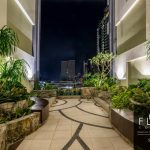 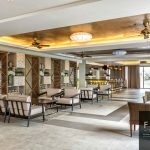 Developed with the typical urban family in mind, Flair Towers offers a seamless blend of resort-like and country-club living. 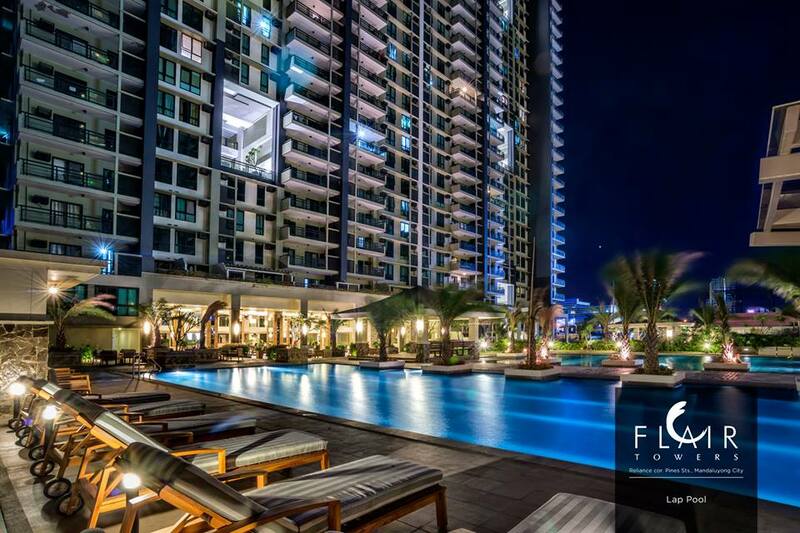 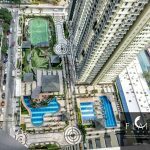 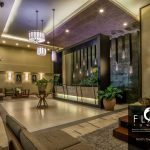 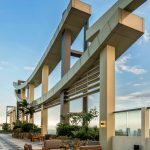 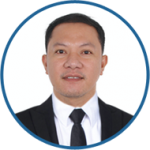 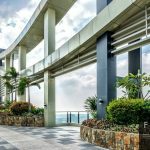 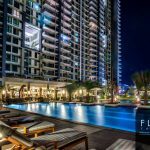 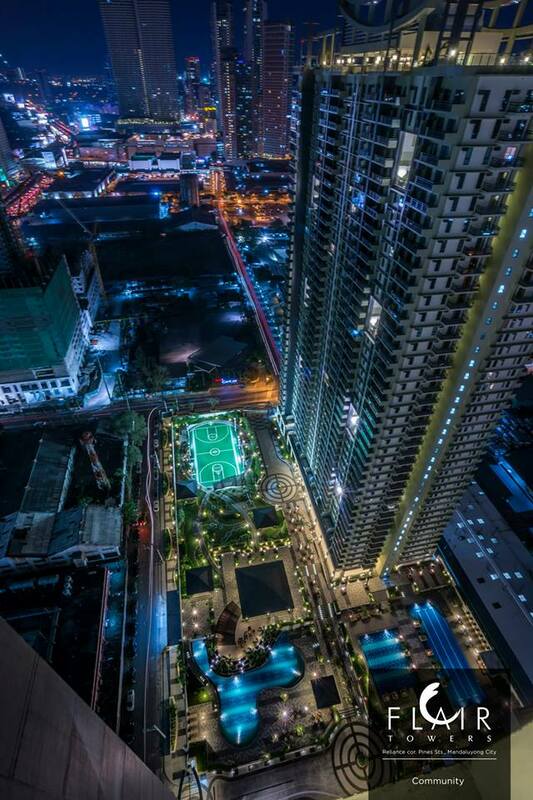 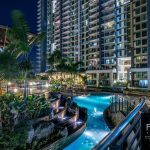 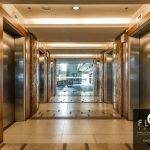 For the DOWN PAYMENT for FLAIR TOWERS, We have 3 mode of payments (3 options)Philippines POST DATED CHECKS (PDC’s) covered the down payment If not available, you can make use of a friend or relative’s checks with authorization letter.